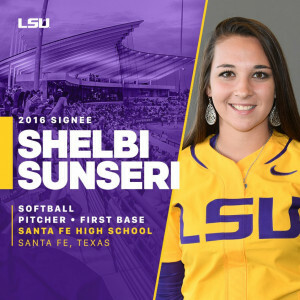 As the younger sister of an integral part of the 2011 State Champion Lady Indian Softball team, Shelbi Sunseri began her time as a Lady Indian with some big cleats to fill. Four years later, she departs Santa Fe for Baton Rouge as, perhaps, the most decorated athlete in any sport in Santa Fe history having been named 4 times as the Galveston County Softball Player of the Year matched with 4 selections as her district’s MVP – however, the crowning moment in this achievement was realized following her senior season as she was named a National Fastpitch Coaches’ Association High School All American for the 3rd consecutive season. 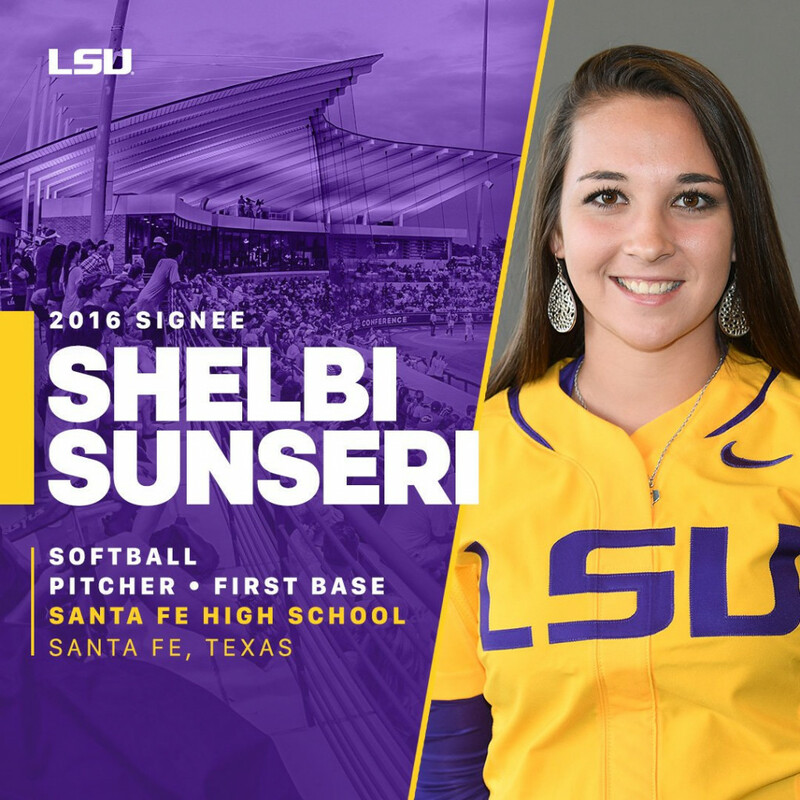 “Shelbi was a great competitor who raised her game in big situations. She was one of a kind. It’s the nature of the game that players graduate and move on to opportunities at the next level, but she will be tough to replace. 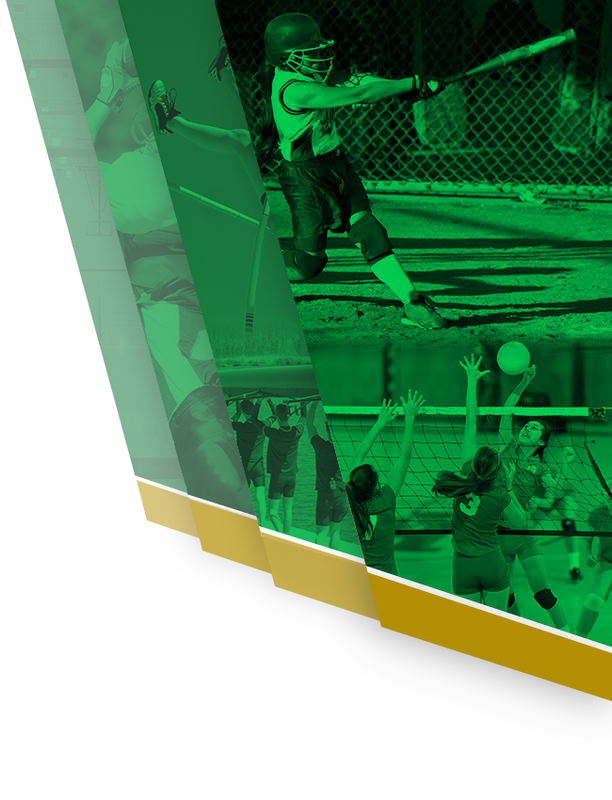 She was one of the special ones,” said former Head Coach Katie Roberts. Indeed, Sunseri’s career numbers underscore Roberts’ comments. She finishes her high school career as the Lady Indians’ career leader in a number of categories. 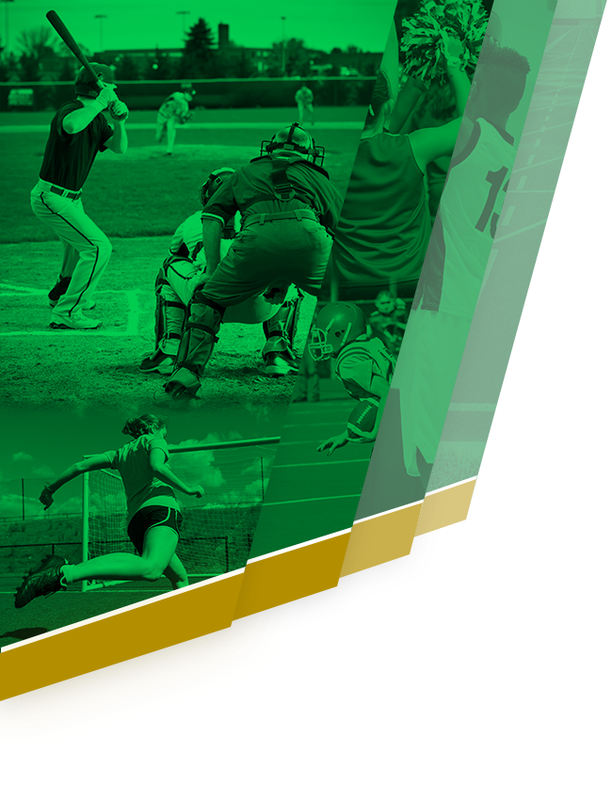 Her career totals include Wins (100), Strikeouts (1,133), No-Hitters (22), and Perfect Games (9). She also posted a career ERA of 0.99 and a career WHIP of 0.836. At the plate, she was a career .462 hitter with 23 Home Runs, 42 Doubles, and 3 Triples. She tallied 150 RBIs and had a career OPS of 1.317 and 0.765 Slugging Average. 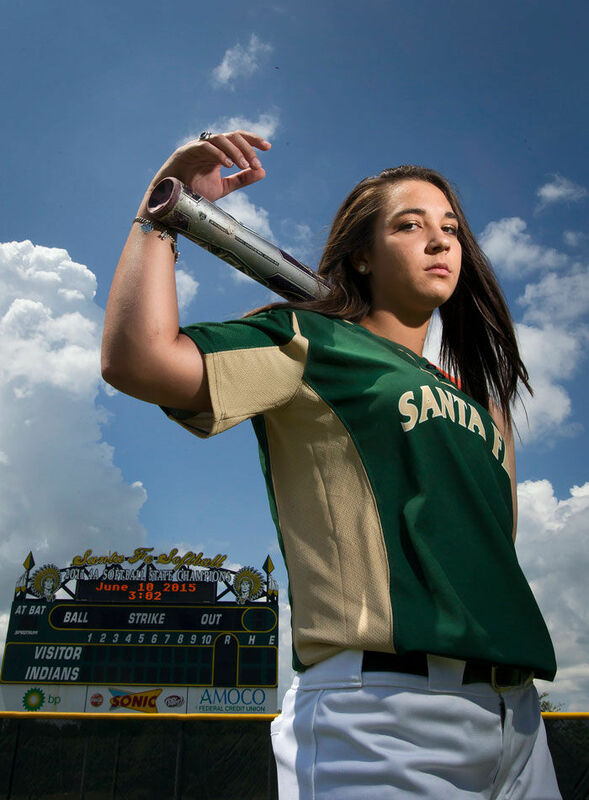 Hands down, one of the most dominant players in Santa Fe Softball’s storied history.